VOCAL’s comprehensive acoustic algorithm testing is done with the full knowledge of effects, such as comb filtering, that can impact the listener’s experience. It is important to be aware of the comb filtering effect caused by loudspeaker position because manufacturers will often specify a frequency response for a loudspeaker based on an anechoic environment and an on-axis receiver. For a uniform response at a given listening position, a loudspeaker cannot be directed towards any kind of reflective boundaries. Contact us to discuss your acoustic application requirements. The response of a loudspeaker can vary significantly when it is positioned close to a room boundary. If the boundary is reflective enough, a radiating sound source can be superimposed on by it’s own reflected waves. At low frequencies, where wavelengths are considerably large, the direct energy and reflected energy will add constructively, producing a sound pressure boost. 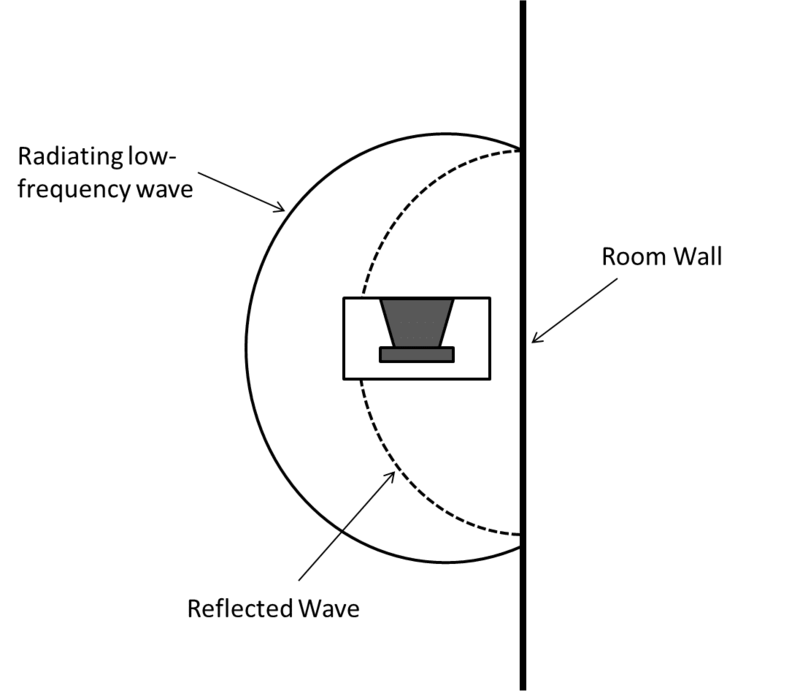 This situation is illustrated in the figure where the radiation pattern of a monopole loudspeaker is depicted near a room wall. The distance from the loudspeaker to the wall is minute compared to the wavelength of low frequency sound. Therefore any reflected sound pressure from the wall will add with the already radiating sound pressure from the loudspeaker. At high frequencies, the direct and reflected sound waves are not always in phase at the diaphragm of the loudspeaker. This can result in cancelling of sound at certain frequencies. In fact, as frequency increases, sound waves heard from the loudspeaker will move through periods of constructive and destructive interference. The result is a frequency response from the loudspeaker which looks like a comb, and the effect is known as comb filtering. It can be clearly seen on a linear scale in the figure below. 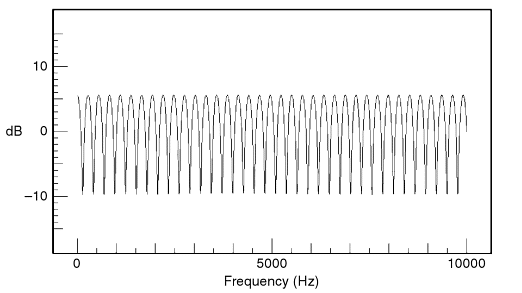 Figure 2: Comb filtering of loudspeaker response (visible on linear scale) .